Openly gay figure skater Adam Rippon is poised to begin competition in the Winter Olympics, but before he even stepped out on the ice, he already has given the LGBT community a “short lift” by his reported refusal to meet with Vice President Mike Pence. Pence, who is leading the United States delegation in South Korea, is the Trump administration’s homophobe-in-chief and architect of the attempt to ban transgender individuals from the armed forces. Pence’s anti-LGBT record is notorious. Rippon will be the first openly gay athlete to compete for the U.S. in the Winter Olympics. Out free skier Gus Kenworthy will also compete. According to USA Today, Rippon said last month, “You mean Mike Pence, the same Mike Pence that funded gay conversion therapy? I'm not buying it,” referencing the controversial and scientifically discredited practice that seeks to alter an individual’s sexual orientation or gender identity. Rippon, 28, who is from Scranton. 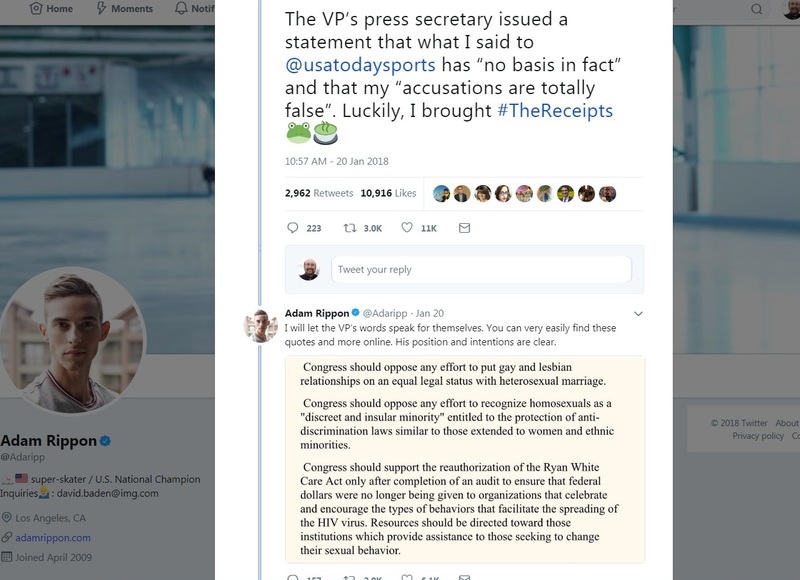 Pa. and reports that he was bullied as a youngster, said multiple times that he did not want to engage with the vice president before competing in the Olympics, but that he was open to a discussion after the games. 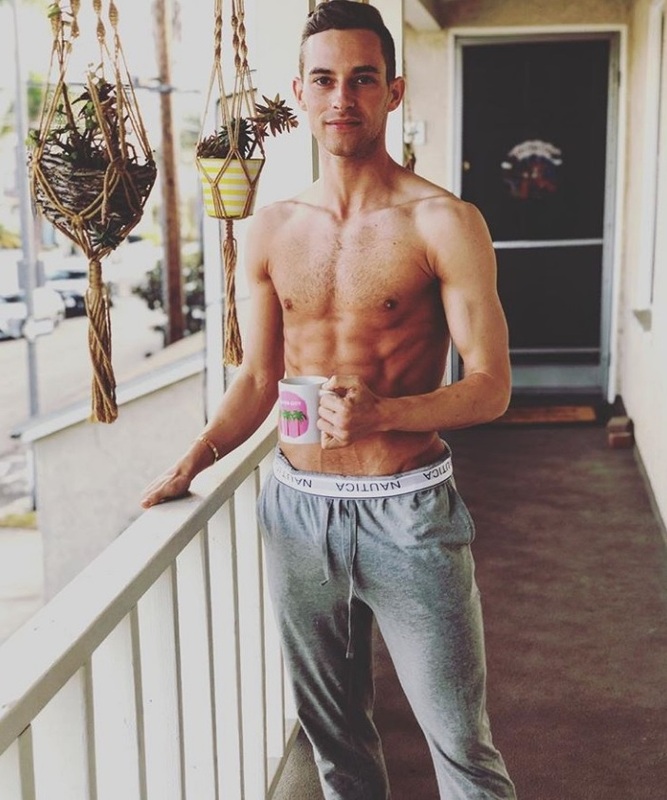 “If it were before my event, I would absolutely not go out of my way to meet somebody who I felt has gone out of their way to not only show that they aren’t a friend of a gay person but that they think that they’re sick,” Rippon told USA Today. 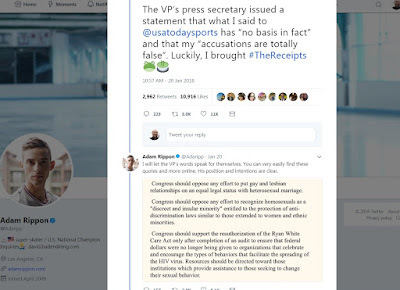 An unconfirmed report in USA Today indicated that a member of Pence’s staff reached out to Rippon to have a conversation, which according to Business Insider, Jarrod Agen, the vice president's communications director, denied that Pence ever reached out to Rippon. 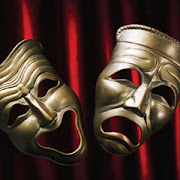 Rippon's words are captured in tweets. 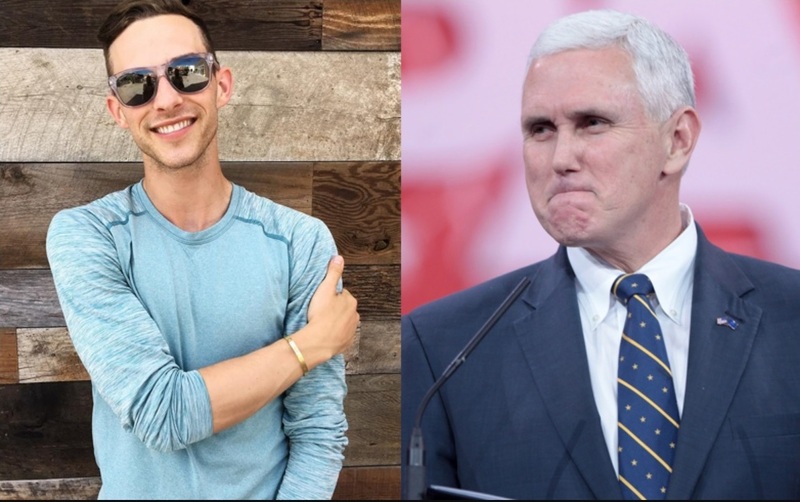 Rippon is being hailed as a hero to the LGBT community for standing up to Pence and all what he represents. For that, Rippon gets the gold. UPDATE: Making his Olympics debut, Adam Rippon's flawless performance on Feb. 11 helped the U.S. win a bronze.